The end of 2017 finished on another successful result. On 16th December, the current Champions of England, visited Malory Eagles and took the result and all three league table points. 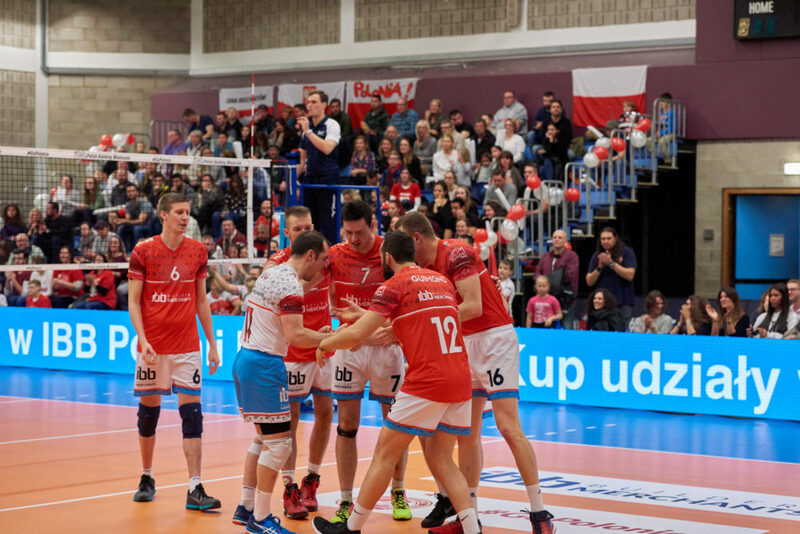 IBB Polonia London dictated the majority of the match with a solid victory 1:3 (23:25; 23:25; 25:22; 22:25). Thanks to this the players and staff have lots to celebrate over the festive period. “We approached the match with the recent 2-3 loss still fresh in our minds. Malory Eagles previously had played a simple strategy, throwing the majority of balls to ex- IBB Polonia London VC player Mihail Stoev, who was on spectacular form and was unstoppable for the majority of that game. This time we had a much more effective block defence arranged working off a specific serving strategy to eliminate this issue. Malory Eagles, as a result add to utilise both outside hitters and their opposite more evenly. The victory was led by the recent return to the squad of talisman and triple League winner Bartosz Kisielewicz who set almost faultlessly all match. We have the entire squad to thank who trained at a level higher recently under the watchful eyes of Piotr Graban and Patrik Selep who together constructed a solid game plan. I would like to thank everyone for their focus to attention in the last two weeks and also to our faithful fans who banged their drums relentlessly.” – said Chris Hykiel, IBB Polonia London Director of Volleyball. The victory was celebrated by the Champions and their fans who dined together following the match. It was a great opportunity to exchange Christmas wishes and to look forward to a well-earned rest over the festive period. Together everybody watched the semi-finals of the Club World Championships that featured PGE Skra Belchatow – partners of IBB Polonia London. “2017 ended in a very joyful manner with a victory and a gathering of the squad and their fans. I hope that the good form will stay with us into 2018, and that the wishes sent in our direction by our fans will come true. We would also like to wish all of our supporters a very happy and peaceful Christmas and ourselves lots of energy to realise our own dreams. We would like to congratulate our friends at PGE Skra Belchatow for being one of the top four clubs in the World once again!” – commented Bartek Luszcz, IBB Polonia London Chairman. Apart from the Christmas wishes, IBB Polonia London would like to suggest a unique present for sports fans. The suggestion is to buy shares in The Club as Christmas presents. This is a first in British volleyball and will delight all followers of the sport! Becoming a shareholder brings with it a wealth of benefits as well as a real link with The Club. 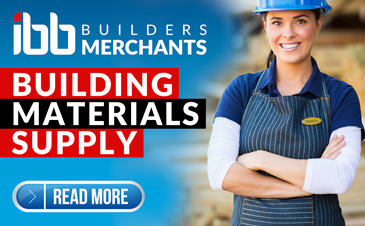 More information about this offer is available here. In the meantime, the players from the London club will enjoy the Christmas break. They will return to squad training in 2018 and continue the Super 8 on January 13th at Brentford Fountain Leisure Centre with Wessex Volleyball Club. More information about the match will appear on The Club’s website and Facebook pages. “The new year starts with a home game; which we are already excited about. 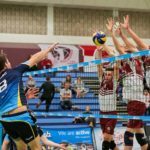 We are expecting many volleyball moments of glory in 2018 and so I would like to invite everybody in joining our Fan Club” – commented the President of the Official IBB Polonia London VC FanClub Jan Ploszaj.